EXHILARATING! [Berg] pays joyous, moving tribute...MIND-BLOWING! 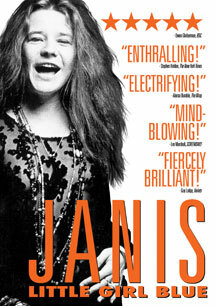 ESSENTIAL VIEWING. 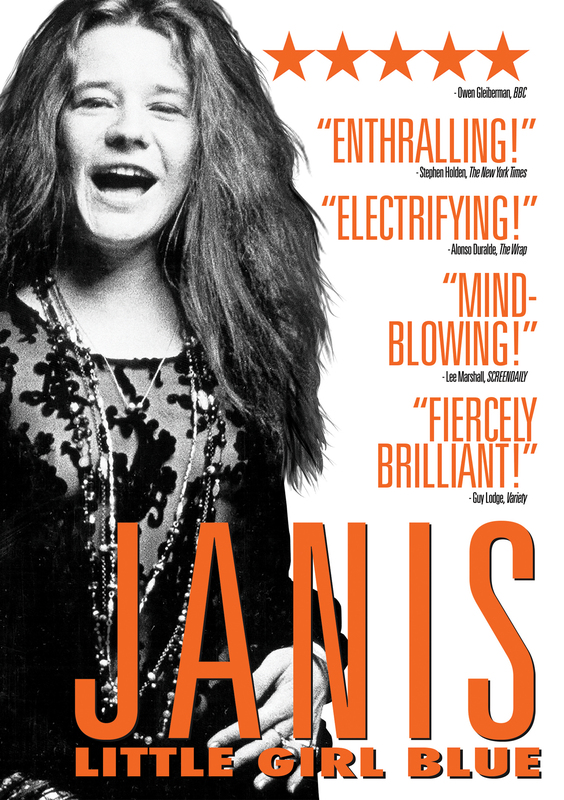 Berg's film presents a well-rounded, deeply admiring picture of a maverick talent who paved the way for countless female rockers...tells the legendary singer's story with vitality and heart.